The IBYS-International Boat & Yacht Show 2018 is a showcase of the best manufacturers of motorboats. This event will last three days from 31.05.2018 r. – 02.06.2018 r. in Kiev, Ukraine. These fairs are an ideal platform for industry experts, motor industry specialists who present the latest innovations on the market. The event is hosted by the main industry associations. 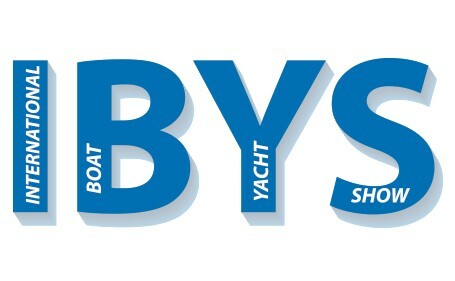 IBYS is a pioneering show on which our boats can be seen live. Our dealer will present to you the range of our models you will be able to admire them from close up. We cordially invite you to visit his stand, it’s really worth it!